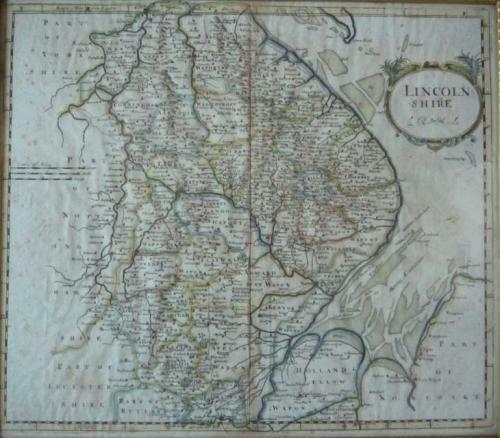 A very attractive map of Lincolnshire that appeared in Camden's Britannia between 1695 and 1772. The maps from this publication were produced by Robert Morden and described by Bishop Gibson in 1695 as "much the fairest and most correct of any that have yet appeared". In good condition - minor overall age toning.